Is it time to upgrade your POS system? 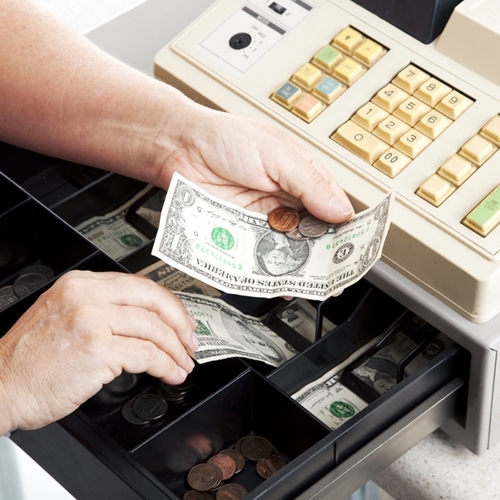 Is it time to upgrade your old point of sale system? For every retailer and restaurant, the point of sale system is at the core of their operations. It is involved with funds and inventory control, as well as handling what flows in and out of the store. Because of this, it is more important than ever that the entire system be able to function at maximum capacity. According to a recent article from Hospitality Technology, many businesses rely on their point of sale software much longer than they should. The traditional lifespan of a POS system is five to seven years, and many POS workstations are older than that. Power consumption – Because the system needs to be on from open to close, the power being used can be costly. New systems with LED screens of that are Energy Star-qualified can cut costs up to 30 percent. This can also be network power as multiple system like digital signage or back office applications should not cause the POS to slow because of network problems. Speed – Much like network speed, older POS systems can handle processes slower just because of age. Pair old hardware with new software and the slowdown can grow as the old hardware struggles to keep up. 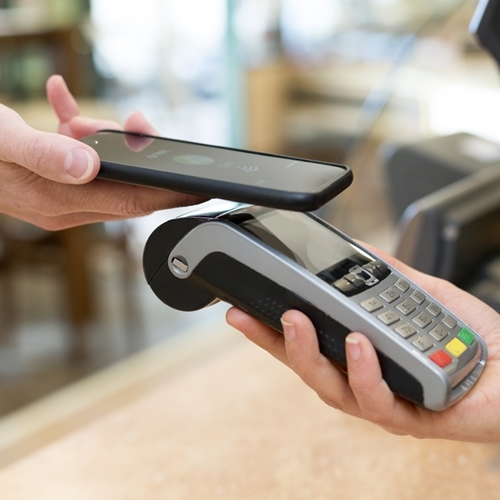 Mobility – No two stores are alike so the ability to customize the location of the POS system makes it much easier for businesses to cater to customer needs. New systems can be placed virtually anywhere which helps maximize the floor space. Customer experience – An upgraded system is more appealing to the eye and offers the ability to create loyalty programs that can drive repeat business. While improving hardware, upgrading these systems also open the door for new point of sale software. Aside from improving every transaction, a new POS solution can improve inventory management and overall reporting numbers to help business decision makers improve the way they operate. Please contact Visual Retail Plus for exclusive access to our demo platform and pricing. We are sure you will find the VRP POS system for retail, superior to everything on the market.